WOW! 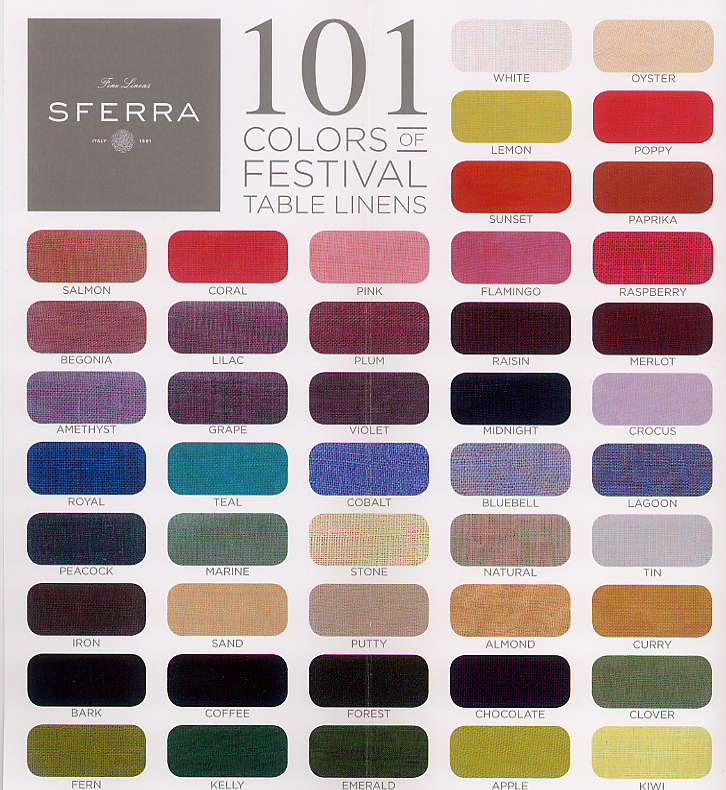 101 colors in Sferra FESTIVAL placemats and napkins. 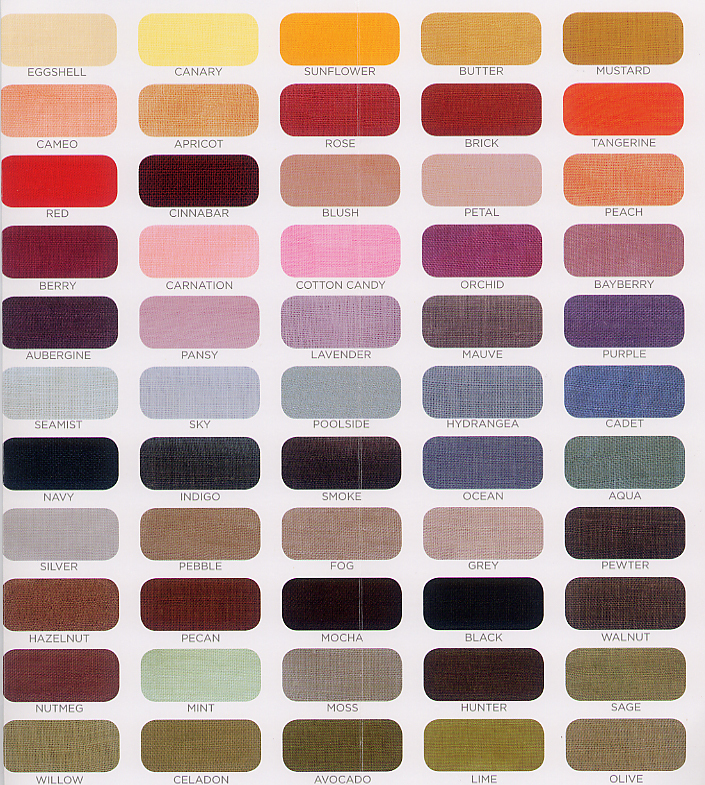 Select the color that best suits your dinnerware or dining room decor - then return to FESTIVAL to make your purchase.